Hand Carry matches inner city parcel deliveries with people nearby who want to earn extra money by delivering these parcels who are already intending to go in a similar direction. Hand Carry matches small parcels with the movements of every day commuters. After setting your movements, we’ll let you know when a parcel matches where you’re going to, and from. Pick up a parcel, drop it off, get paid. Anyone can do it! Commuters are commuting around the city non stop. That means we have someone ready to deliver your parcel nearby, right now. No more waiting in line or for couriers to pick up your parcels. Simply post your job with our app and we’ll take care of the rest. With no unnecessary trips, it means no trucks and no depots. Your parcels are going direct, utilising otherwise wasted energy. 70% of our profits go back to the community for delivering the parcels. Help us strengthen the economy and be part of something great. 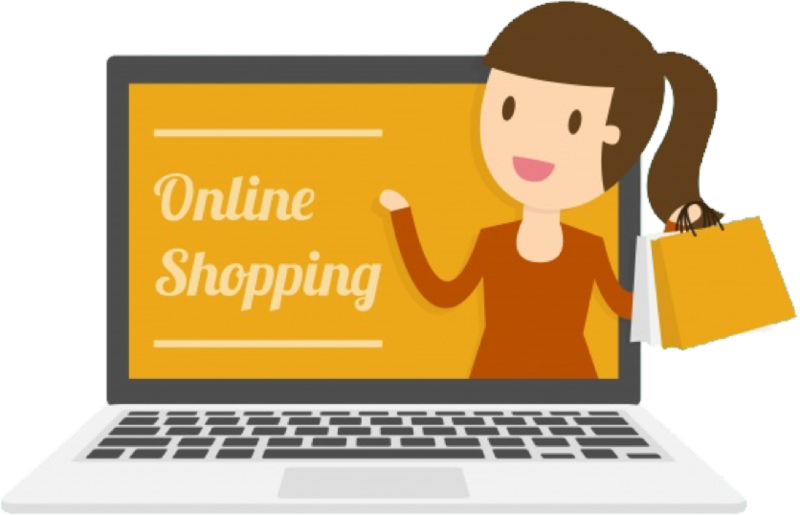 Are you an eCommerce business? Offer your customers lightning fast shipping that’s cheaper and better for the environment. 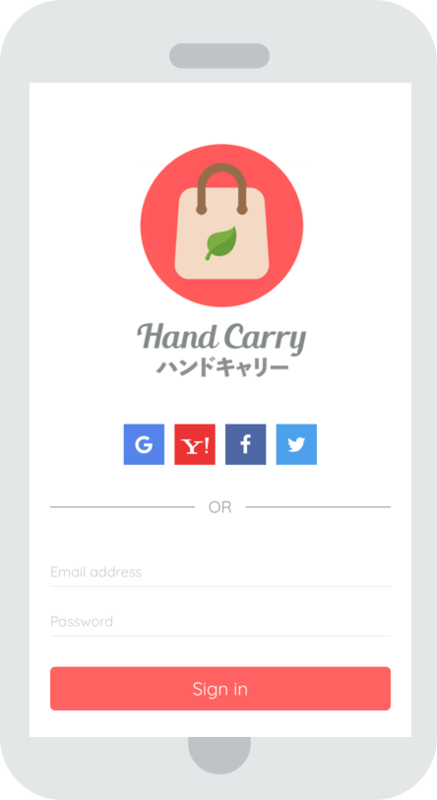 Hand Carry utilises the movements of every day citizens to create an agile delivery network. Take advantage of the speed and efficiency that we can offer. © 2018-2019 Hand Carry International. All rights reserved.